It’s National Blueberry Month, so lets talk about blueberries. Get ready to add these berries to your waffles, pancakes, cereal, oatmeal, smoothies, or just grab a handful of these tasty treats. 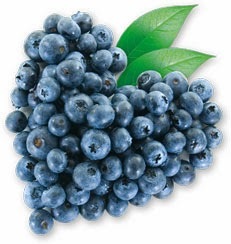 Did you know that blueberries are the highest antioxidant packed fresh fruit of all fruits.